Recycling in St. Louis is easy! It takes just a few small steps. No matter if you are in your home, at work or on the go, recycling is the same throughout our region. It takes just a few small steps. Find out what you can recycle. Designate a space in your home for a recycling bin and place clean, dry recyclables there until you’re ready to take them out for collection. 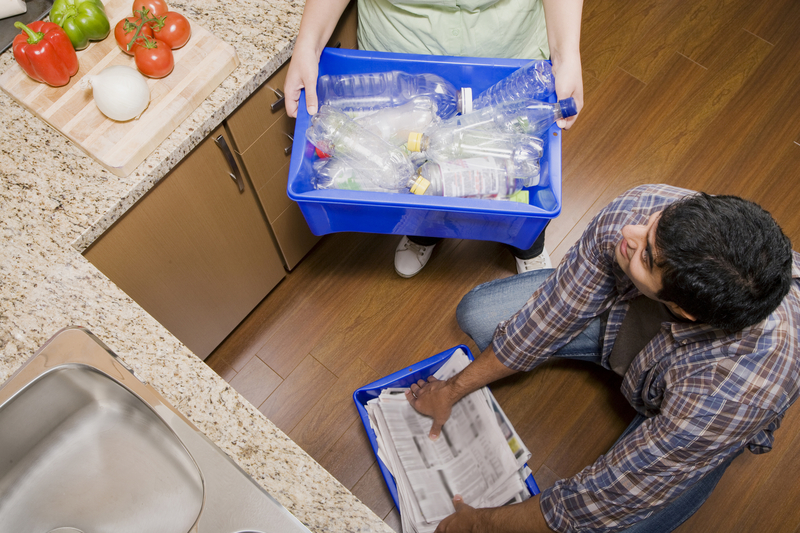 Empty your recyclables loose into your City Dumpster or City Rollcart, or take them to a nearby Dropoff Recycling Site.